Is it day 3 already? Nice work getting this far! First thing in the morning, write down 5 things for which you are grateful. Just before bed, sit comfortably. 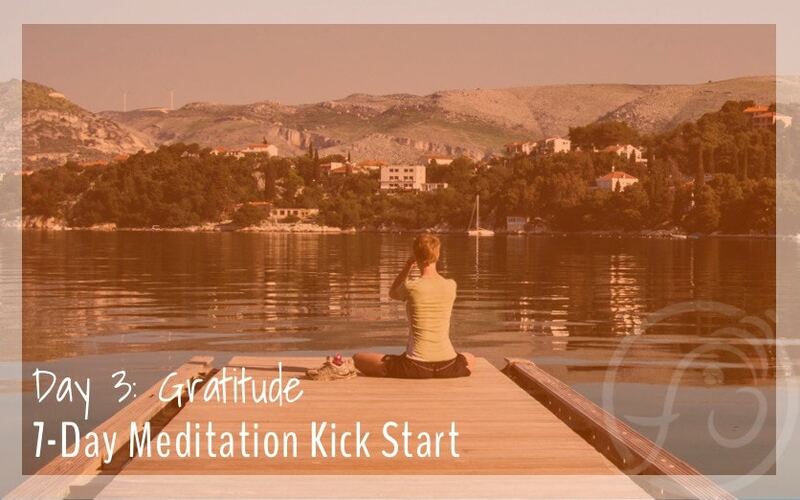 Listen to the 7-minute guided meditation below. After meditating, do not check your email, Facebook, or look at your device.